The minibus was travelling along the A855 Staffin Road when plunged down a ditch at Torvaig around 1pm. Police first received reports of the incident – which occurred around one mile north of Portree – at 1.07pm dispatching a number of units to the scene. Officers closed the road to fellow motorists for around two hours as emergency teams worked at the scene. Three people were transported to hospital following the incident however they are not believed to have been seriously injured. Throughout the day, emergency teams from various locations were dispatched to similar incidents across the region. At the beginning of the day, officers were joined by paramedics on the Kessock Bridge following a three vehicle crash on the southbound carriageway. The incident, which occurred around 7.55am, obstructed the road for several minutes as teams worked to move the vehicles off the Firth crossing. Paramedics transported one female to Raigmore Hospital a short time later; however her injuries are not believed to be serious. Meanwhile, in the Western Isles two crashes occurred on the same road just moments apart as the Met Office issued a yellow weather warning for across the Highlands and Islands. Shortly after 9am, police were initially called to assist on the A859 following a two vehicle crash. 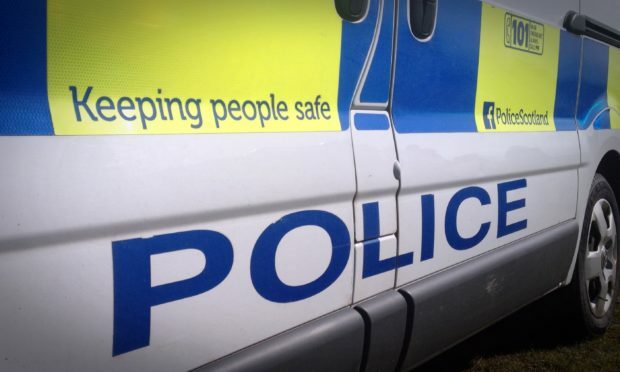 The incident, which occurred around four miles south of Stornoway, involved a Volkswagen Golf and a Renault Clio, with all involved reported as being uninjured. Several moments later, police attended a second collision further down the road involving both a Volkswagen Golf and a Kia Sportage. Again, no-one was injured following the crash.